Perfect performance tee for your active sports fan! 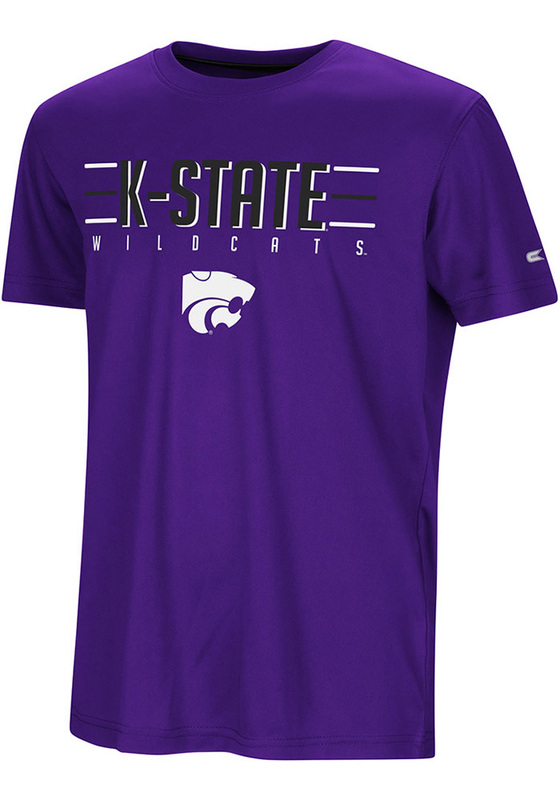 Your future Wildcats will be ready for the game with this K-State Wildcats Youth Purple Short Sleeve Tee. 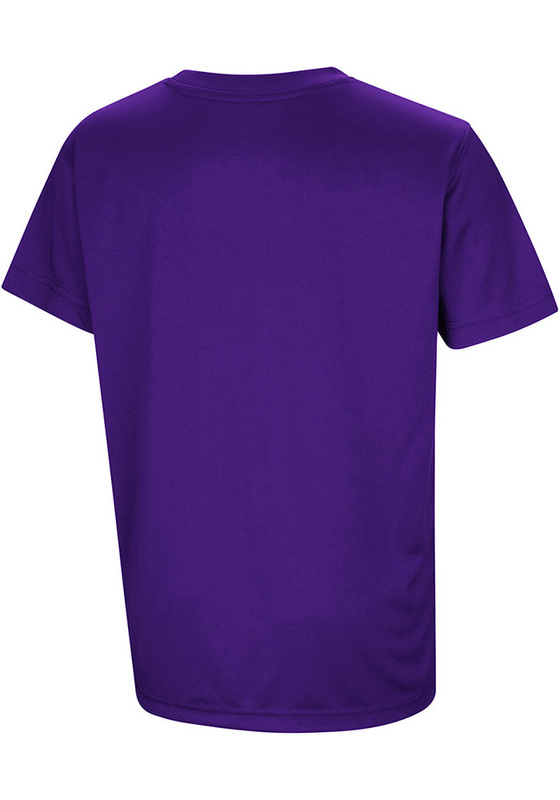 This Anytime Anywhere T-Shirt features a rubberized print team logo on center chest.